NEW PRICE WITH OFFERS ANYTIME! Welcome to 32 Purcell Avenue! 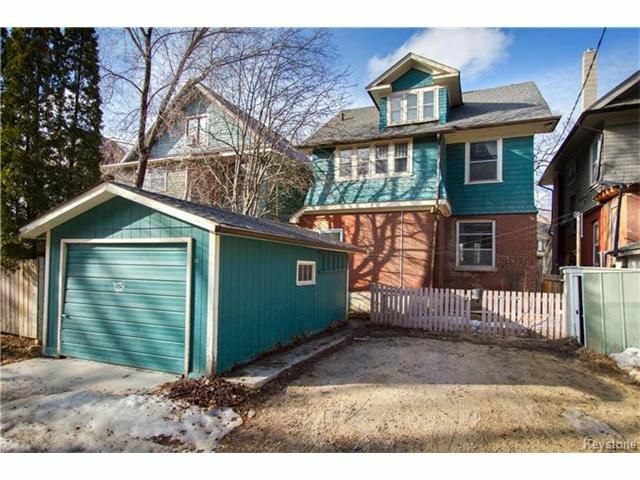 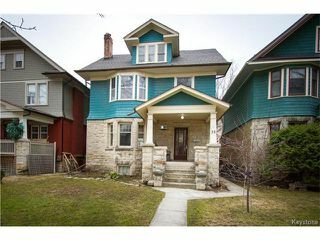 This Gorgeous 2.5 storey 5 bedroom 2 bath family home greets you with a beautiful exterior stone front with covered porch & new roof 2016. 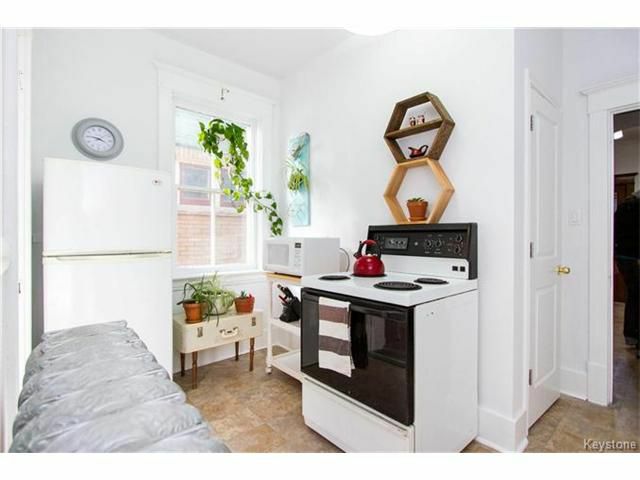 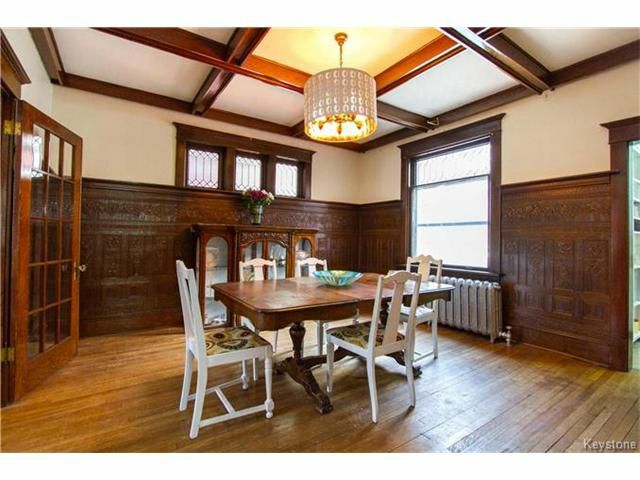 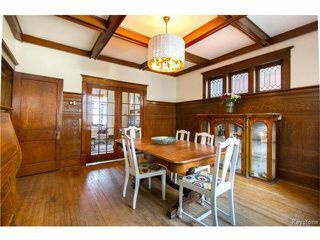 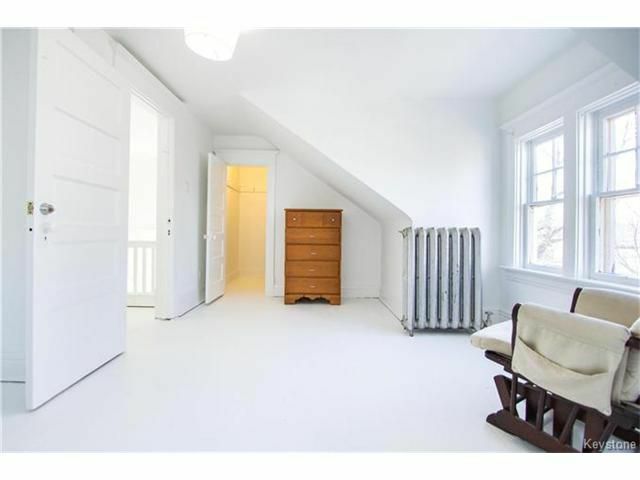 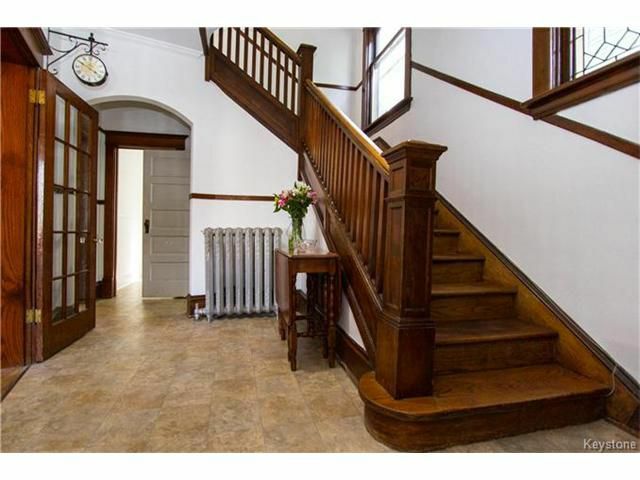 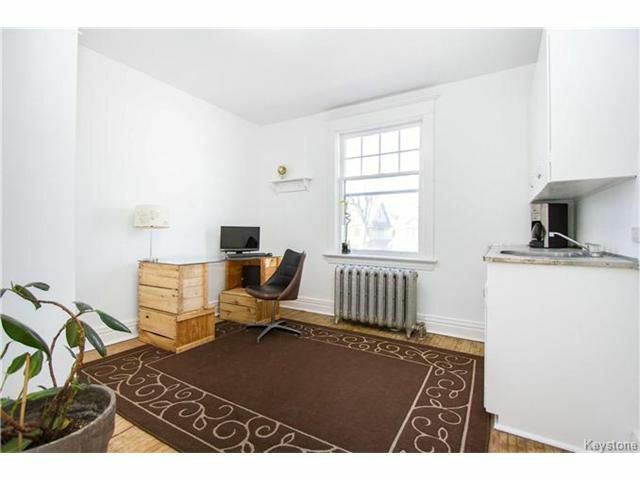 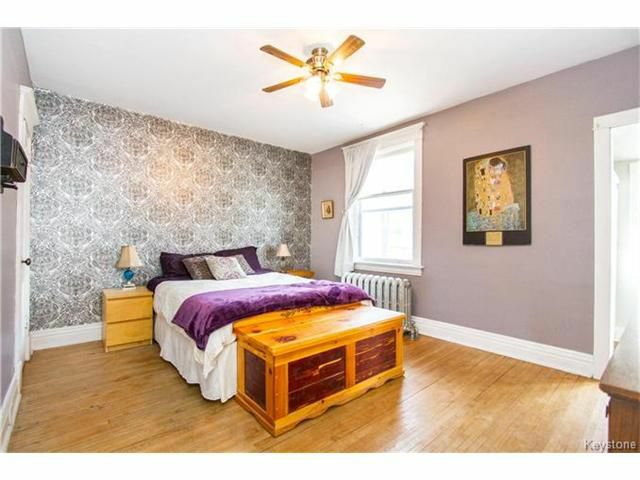 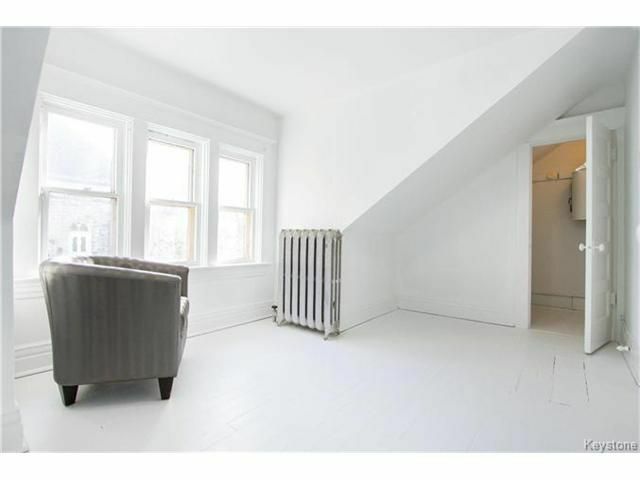 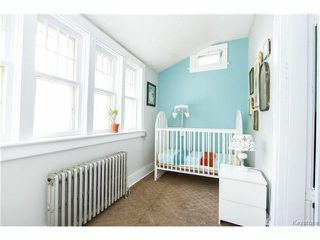 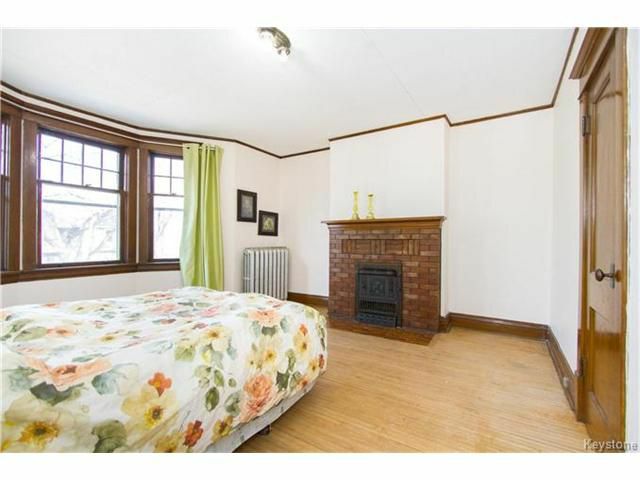 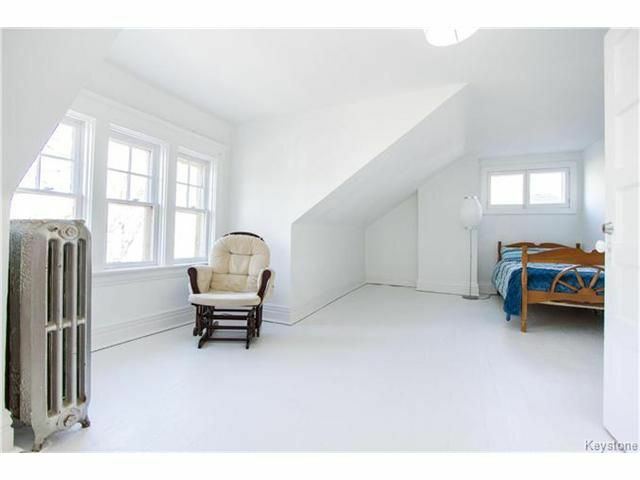 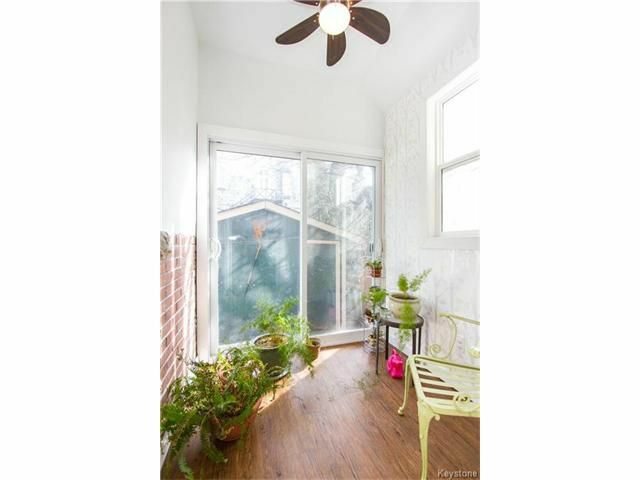 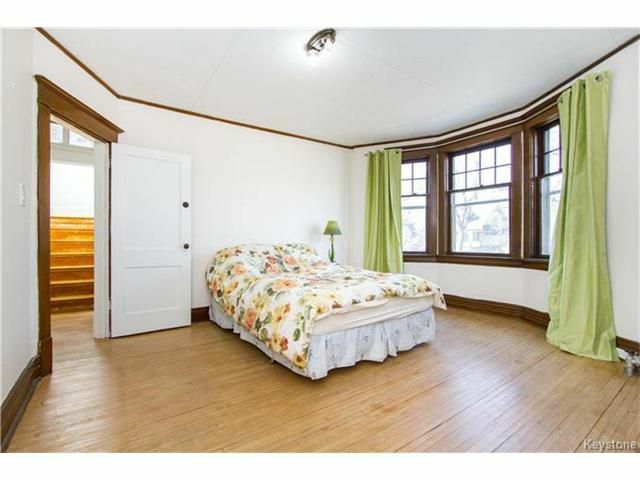 The grand entrance holds original woodwork, trim, staircase & coat closet. 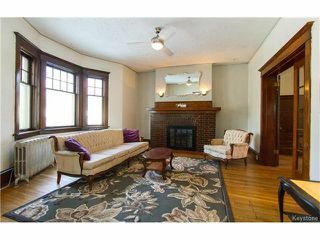 Sunny living room features 2 sets of french doors, bay window, fireplace & original floors which leads to the stunning Dining room with beamed ceiling & character detail (hutch included). 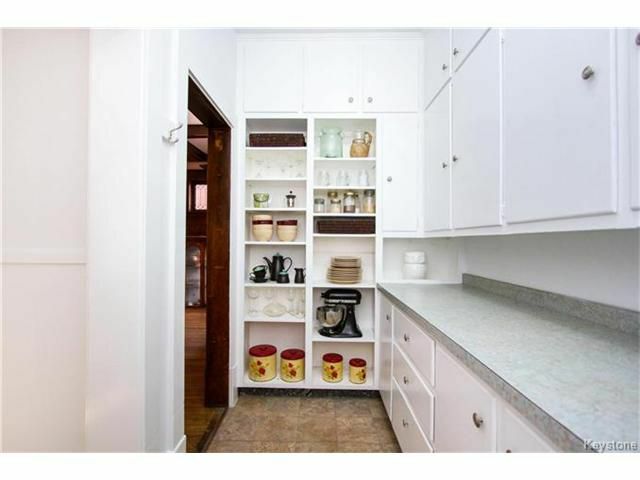 The functional kitchen holds spacious butlers pantry separate from the cooking area & a breakfast nook with heated floors! 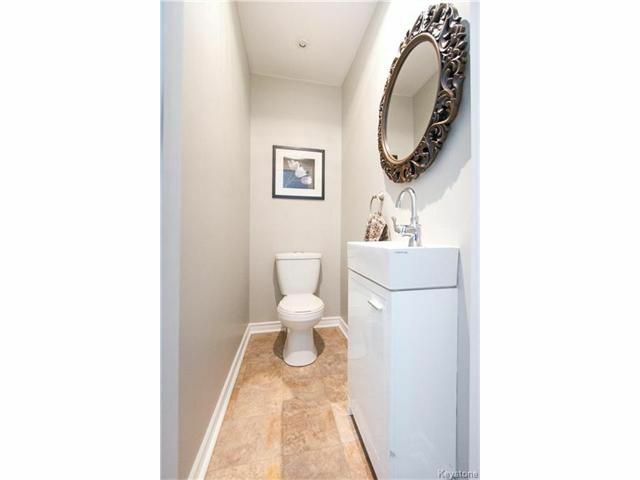 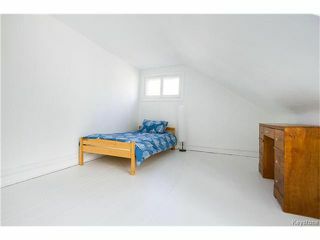 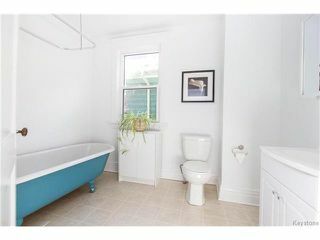 Main floor also holds handy 2 piece bathroom. Second floor has 3 large bedrooms, master with bay window & brick facing fireplace, 4 piece bathroom and sunroom. Third floor has had insulation added & holds 2 more large bedrooms. The backyard features garage and parking pad for 2, deck & great views of the beautiful stonework at westminster united church! Don't miss out, call your Realtor® today!